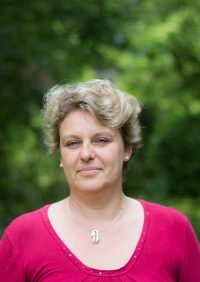 Françoise is the secretary of the Centre for European Law. LL.M. in interdisciplinary analysis of European integration.